Iron is an incredible element, and one of the most abundant resources on Earth. In fact, at least 5% of the Earth’s crust contains iron. However incredible, iron is not something we want excess amounts of in our drinking water. Well water commonly experiences problems with iron and manganese, which are often found in a dissolved states, so tap water still appears clear. Although iron is more common than manganese, they are mostly found together. The four main types of iron found in well water include iron bacteria, organic iron, soluble “clear water” iron, and insoluble oxidized “red water” iron. High traces of iron and manganese in drinking water, especially when sourced from a well, should be treated in order to avoid health and plumbing issues. 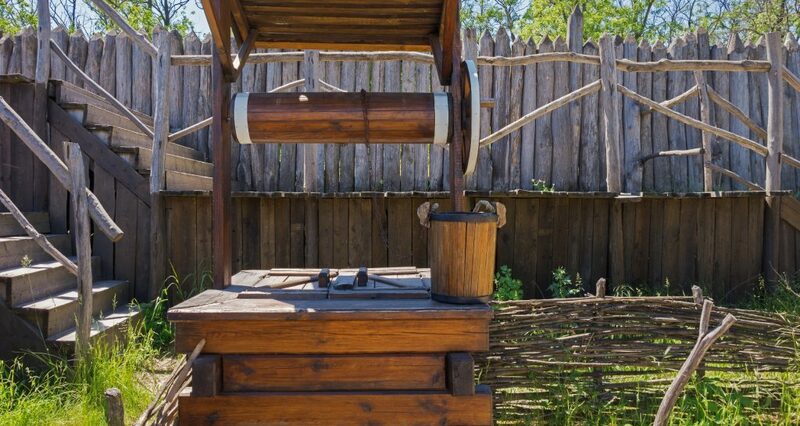 Continue reading to learn how to treat iron in well water, and who to call for trusted service at an affordable price. According to the the U.S. Environmental Protection Agency (EPA), these elements do not pose any known adverse health risks, so they have yet to set maximum contaminant levels (MCL) for iron and manganese in the National Primary Drinking Water Regulations. However, the National Secondary Drinking Water Regulations do set secondary maximum contaminant levels (SMCL) for both, but they are not enforced by the EPA. The National Primary Drinking Water Regulations suggest that the maximum amount of iron recommended in drinking water is 0.3 mg/L, or 0.3 parts per Million or PPM, and 0.05 mg/L for manganese. These levels, although not enforced by the EPA, are typically adopted as state guidelines. When iron levels exceed these recommended levels, tap water can start to show unpleasant signs. For example, water can start to take on reddish, brownish, or orange-like hues, which can stain laundry, plumbing fixtures, and more. The taste and odor of water can be negatively affected as well, usually resulting in a metallic taste or rotten odor. Although most of these issues are esthetic, high traces of iron and manganese in drinking water can lead to costly plumbing repairs, replacements, and renovations. Sediment and rust can build up inside vital plumbing appliances, like piping systems, water lines, dishwashers, washing machines, water heaters, boilers, water softeners, and more. Once sediment build up becomes too much, these plumbing systems can experience mechanical failures, and even pose safety risks. For these reasons, it is important to test the levels of iron, pH, manganese, hardness, and total dissolved solids in your drinking water periodically to determine the source of your iron problems. From there, you can implement necessary water filtration practices to reduce the amount of iron and manganese in your tap water. One of the most effective technologies available for treating well water iron problems are whole house iron filtration systems. Talk to your local Indianapolis soft water company for details on how to get started with a quote. Call Soft Water Indianapolis by Weilhammer Plumbing at 317-749-0949 for professional well water iron filtration service you can trust. Our master plumbers offer affordable and effective solutions for homes and businesses that use private wells. With our drinking water systems, you can enjoy fresh, clean water all year long! 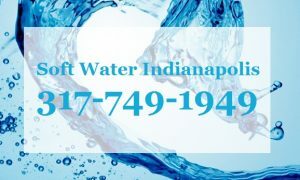 Call 317-749-0949 to request a free estimate for Indianapolis well water filtration service, today. This entry was posted in Water Filtration and tagged Drinking Water Regulations iron, maximum contaminant levels drinking water, Well Water Filtration Indianapolis, Well Water Filtration services, well water iron filtration. Bookmark the permalink.